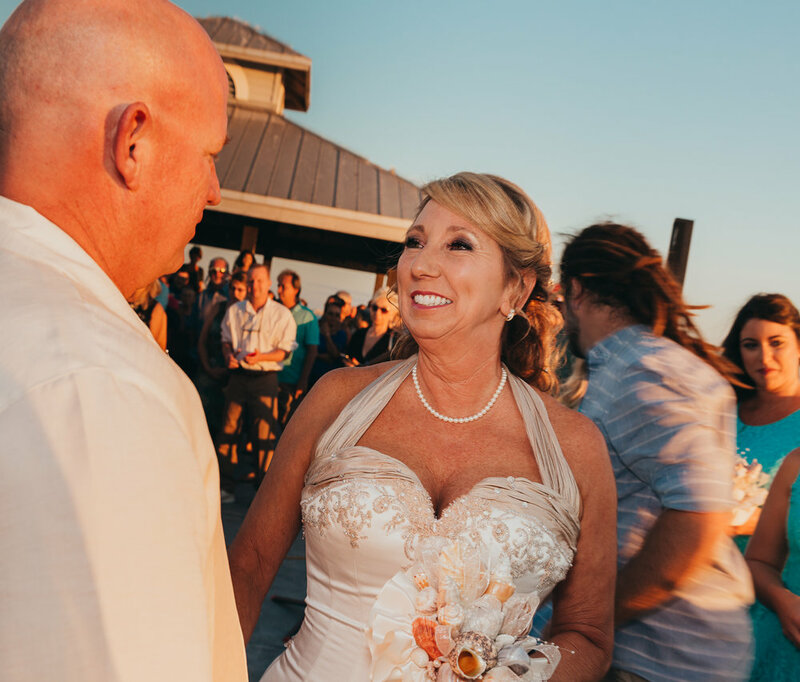 I had the honor of documenting the wedding of two people I truly adore in a sunset ceremony on the pier. Dan and Joy: I wish you all of the love, happiness and adventure that you can stand! The Mercury Cafe was the place to be on New Years Eve Eve! Three stellar musical acts, along with the whimsical accompaniment of the talented Rainbow Militia, under the warm glow of string lights = a pretty perfect evening. I loved spending the day with this family in Southwest Denver! We chased these adorable twins around the park on a beautiful fall day. If you don't see your gallery listed, please click here.